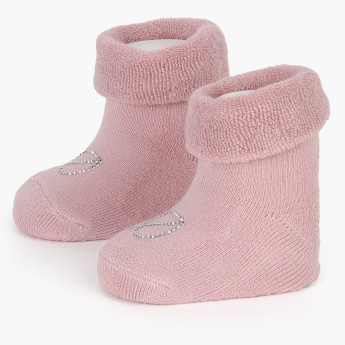 Pick this pair of booties which is quite a stunning buy for your little baby's comfort. 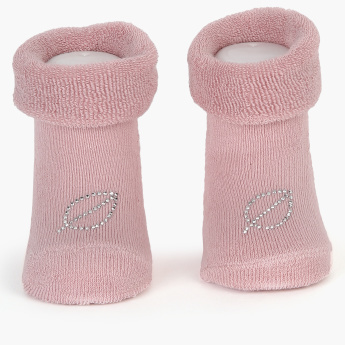 It comes in a subtle tone with a studded leaf pattern. 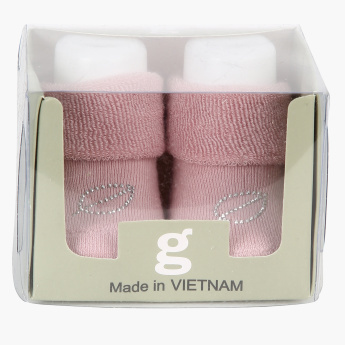 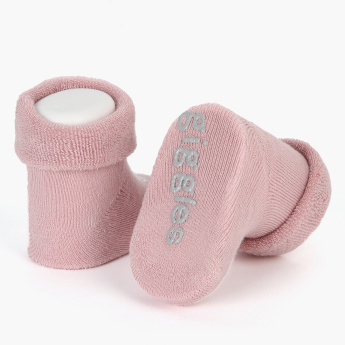 This pair is tailored with the highest quality fabric that helps to keep baby feet warm and comfortable.